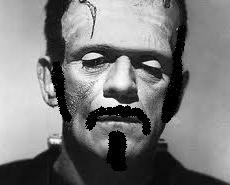 Tragedy struck this week when famed monster, Frankenstein passed away in his sleep. Known for being misunderstood, Frankenstein, or Franky as he was known to friends, was an avid bird watcher. "It was something I picked up from my creator," he said once on the subject. "Ornithology was a passion of his. One that rubbed off on me. Oh and, Errghhhhh!" Various groups of mourners were seen outside the memorial on Wednesday demanding the return of pieces of their ancestors that Franky was stitched from. He is survived by his wife, Bride Of and their son, Frankenberry. 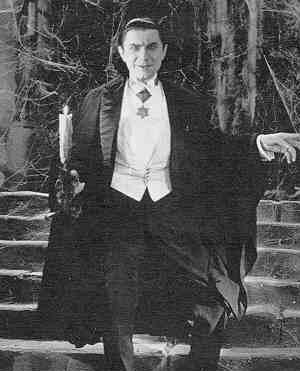 A second funeral has been planned this week for Count Dracula, legendary vampire and elitist. Seen only at night for several centuries, Dracula developed a reputation for his odd eating habits. While others ate normally, the count would often beg scraps of blood from his guests. At one time his obsession led him to invest in a blood bank, where some say the second end of him began. Literally drinking away his profits, a few years ago he ingested a vial of HIV positive blood. The end came swiftly from there. In lieu of flowers the count's family has requested blood be given to the Red Cross. Sad new howler fans, the one and only Wolfman died this week. Stories abounded of a man who would transform into a monstrous wolf when the moon was full. In truth though, Harold D. Phillips, The Wolfman, suffered from a genetic disorder that covered his entire body in shaggy hair. Late in his life Harold did undergo a transformation, as he began seeing an electrologist. Sadly, Harold's body was discovered on the side of the road this Tuesday. Police have stated that while the cause of death is unconfirmed, Harold most likely died enjoying one of his favorite pastimes; chasing cars. Tony Randall was denied his good friend again this week when it was discovered that Jack Klugman was still alive. The actor, best known for his television roles as Quincy, M.E. and Oscar Madison from the odd couple, has survived many things in his storied career including throat cancer. We here at The Non-Review always preferred his take on Oscar over Walter Matthau's and while it's unclear what dark magic has continued to sustain him, we wish him many more years to come. Jack's one of those "Oh, is he still alive?" kind of dudes. This is my favorite Halloween post, TS. Great job. I really like the "second end" and Red Cross donation request for Dracula, and your first sentence of Klugman's non-orbit. Is Frankenberry going to follow in his father's footsteps? I am pretty sure Dracula died or at least rolled over in his ashes when twilight was published. Awe man, I was looking forward to seeing Franky for my birthday. He was always the LIFE of the party and was so energetic. He really provided a spark. He will be missed! "...enjoying one of his favorite pastimes; chasing cars." I always watched Quincy...loved Jack in that role. But like Alex, I really thought he had died a few years ago. 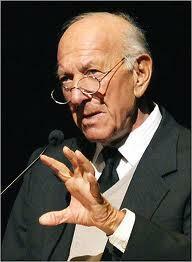 Totally agree - Jack Klugman was a great Oscar! Loved Jack in Quincy. I thought he was like 60 then. Guess I was semi-wrong. 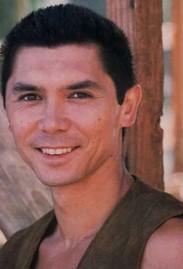 BTW...Is it wrong that I loved Louey D in Bats? haha dang, the dracula one is twisted and brilliant how he died.